A perfect destination for hikers given its astounding landscapes and diver. Starting from hiking on glaciers to the wilderness area. Exploring golden beaches on the coastal tracks to challenging mountain passes and volcanoes. New Zealand has it all! 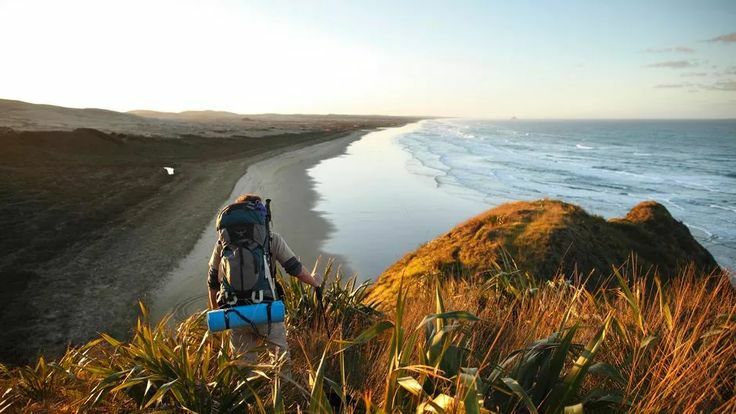 It offers an extensive network of amazing hiking trails ranging from one day to multi-day hikes for the 3000 km long Te Araroa Trail, one of the world’s longest hiking trails. New Zealand calls upon all adventurous hikers for endless hiking possibilities.